Flexible use with a wide range of materials such as steel, stainless steel, high strength steels, galvanised steel, aluminium and its alloys, complete with a 4 roll feed integrated wire feeder. 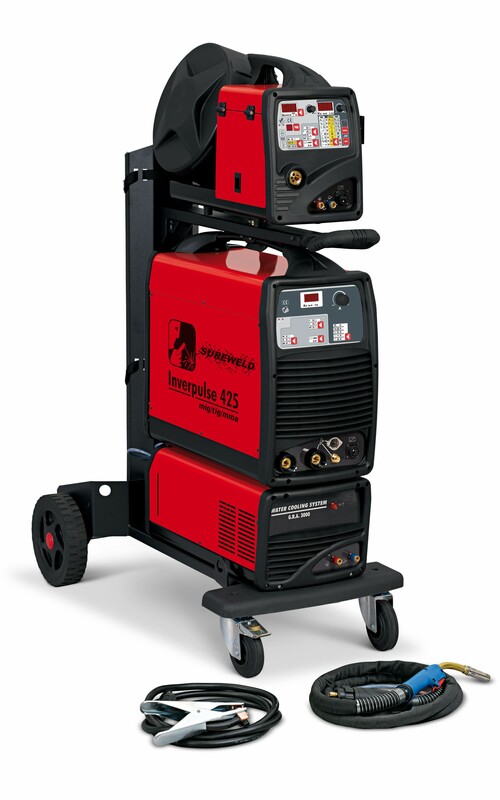 The SYNERGIC control, the remote regulation of welding parameters and the possibility to connect to computers or automatic plant, make it particularly suitable for use in the industrial field. * Check control of all functions at starting.